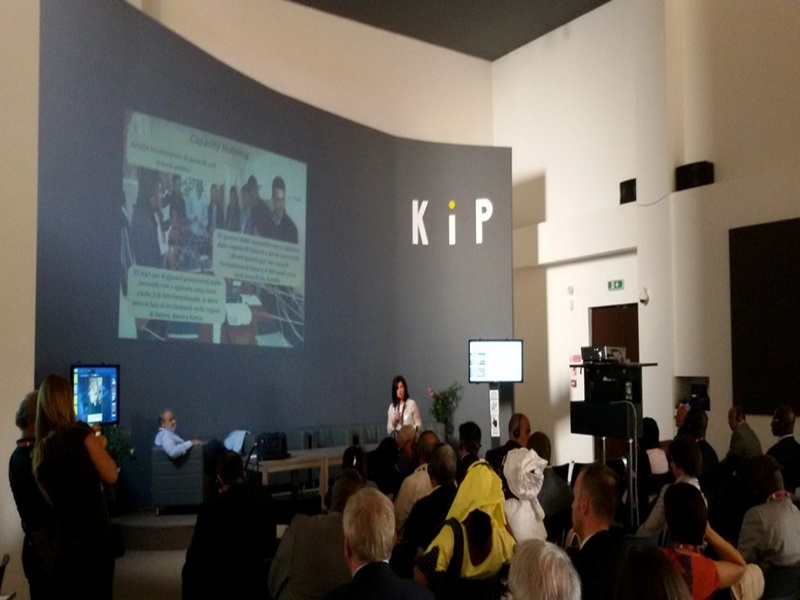 Join the Adriatic Ionian Innovation Hub! 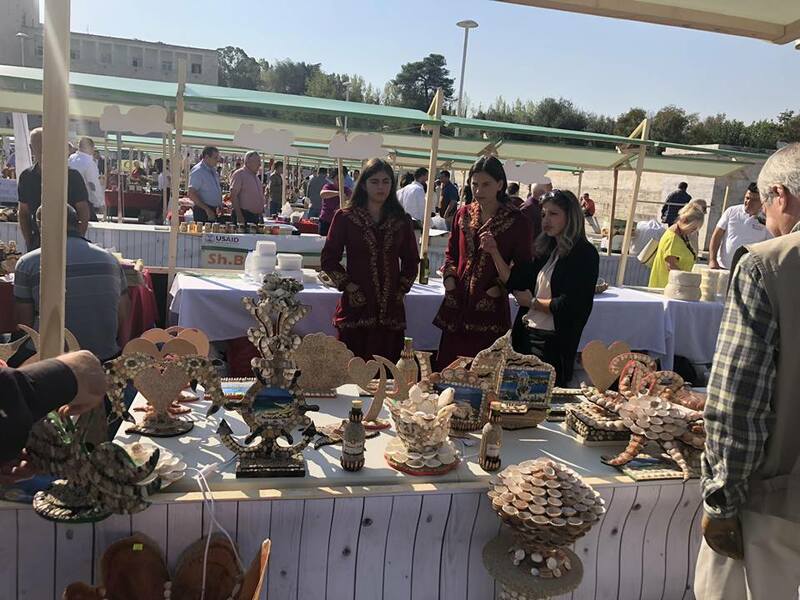 Mandarin fest On November 17th, in Mursi Konispol, was organized the first Mandarin Fest: with the local producers', Konispol folk songs, traditional dishes of the area and traditional costumes! 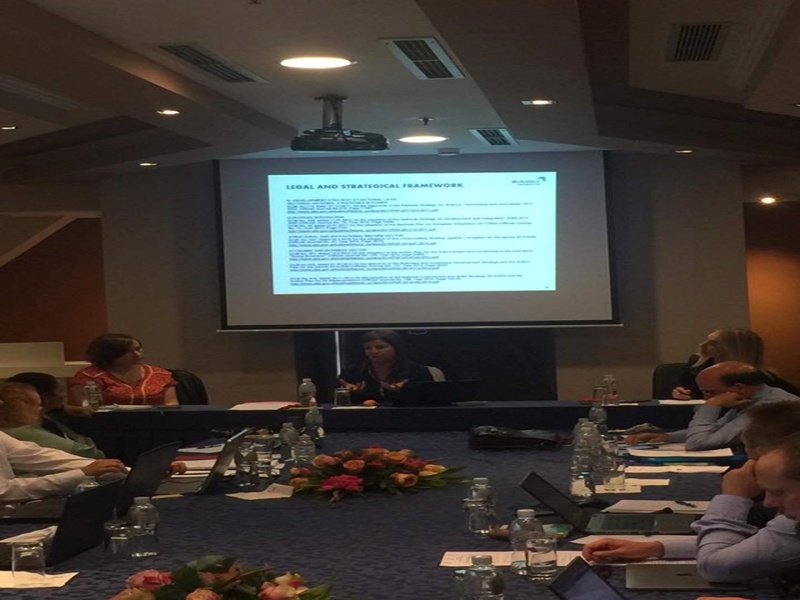 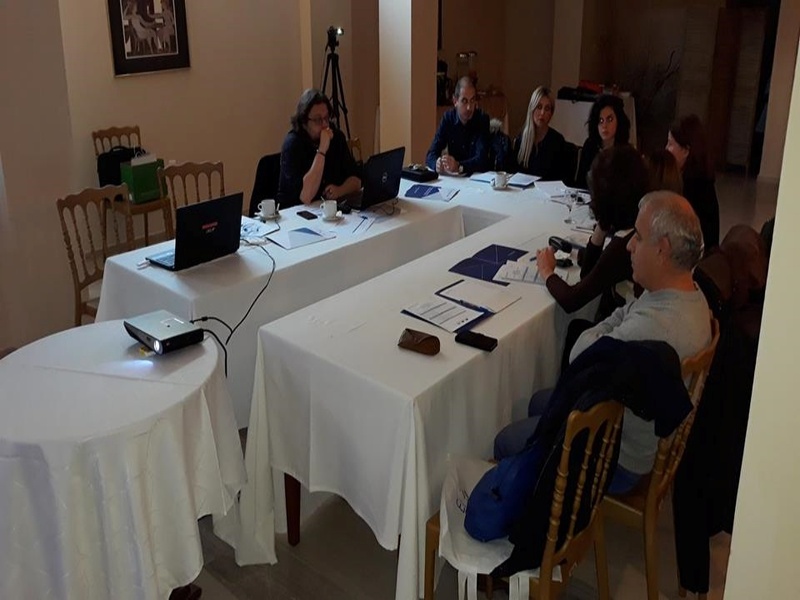 The citrus sector is one of four sectors selected to be supported on capacity building and marketing in the framework of FOCUS project, MED Balkan Program. 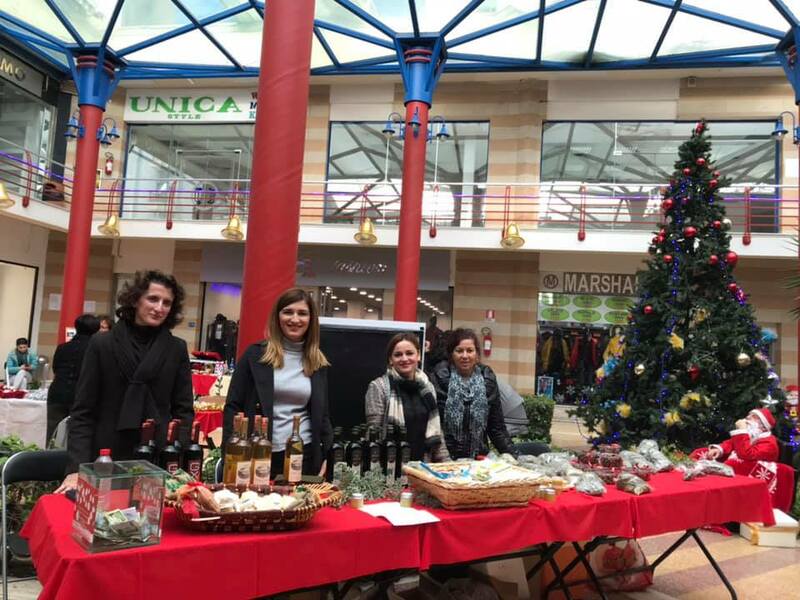 At the cross-border program Albania-Greece Fair, presenting the SSMNature and Craft In projects, the Minister of Integration Ms. Klajda Gjosha, Greek Ambassador to Albania Mr. Leonidas Rokanas, Mr. Jan Rudolf, Head of Foreign Policy Section of the European Delegation, Ms. Marzia Dalla Vedova, Program Manager European Delegation. 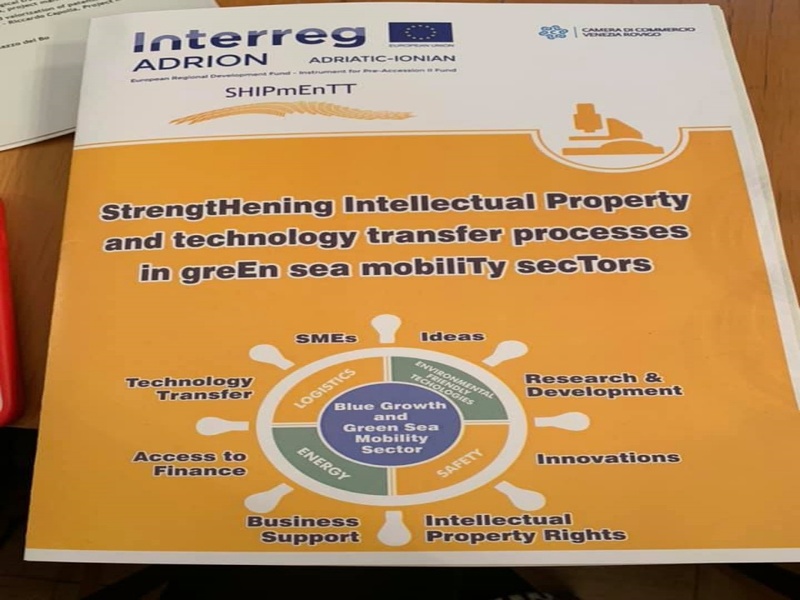 SMART INNO project, IPA Adriatic. 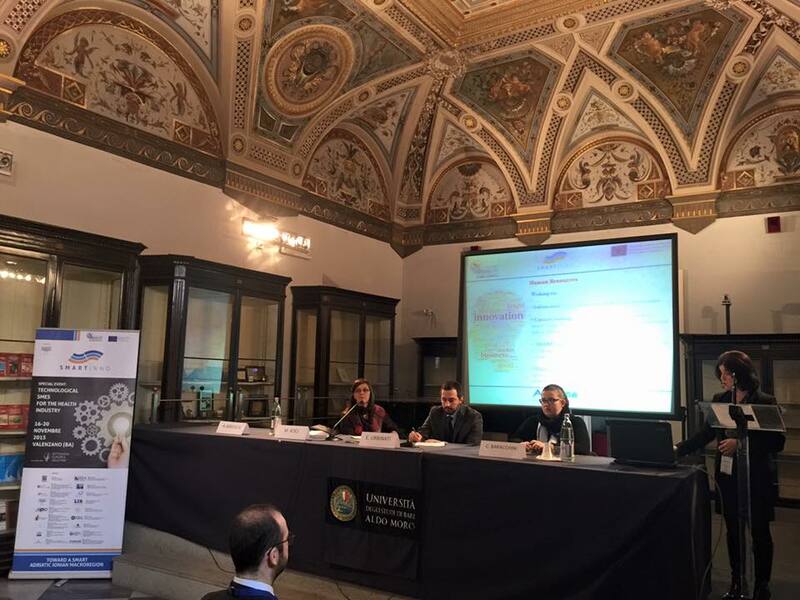 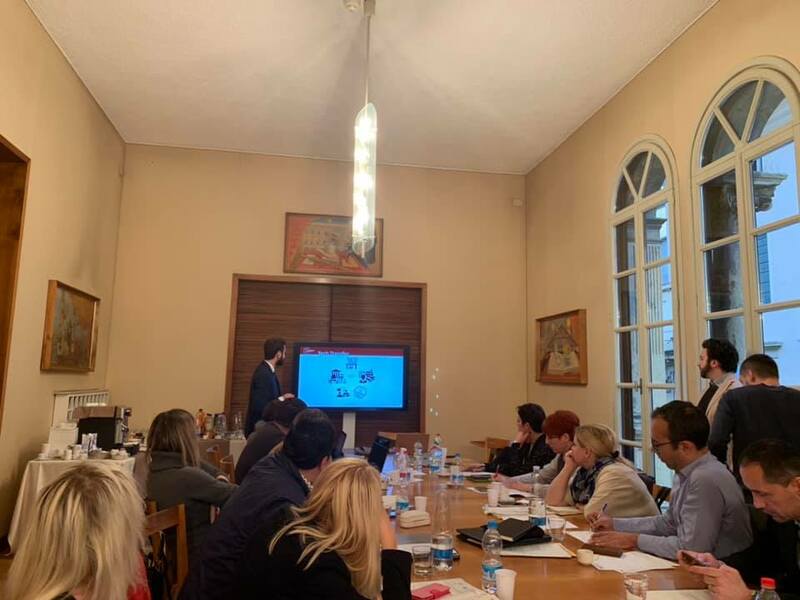 Referring to Auleda's name and on behalf of all the partners at the Regional Conference "Le imprese creative a dialogo con 8 paesi" in hall of Afreskeve, University "Aldo Moro" Bari. 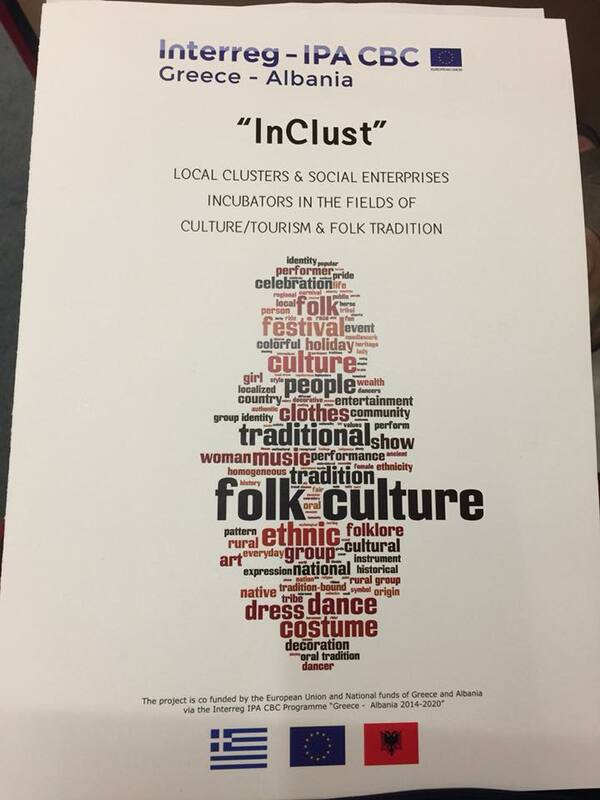 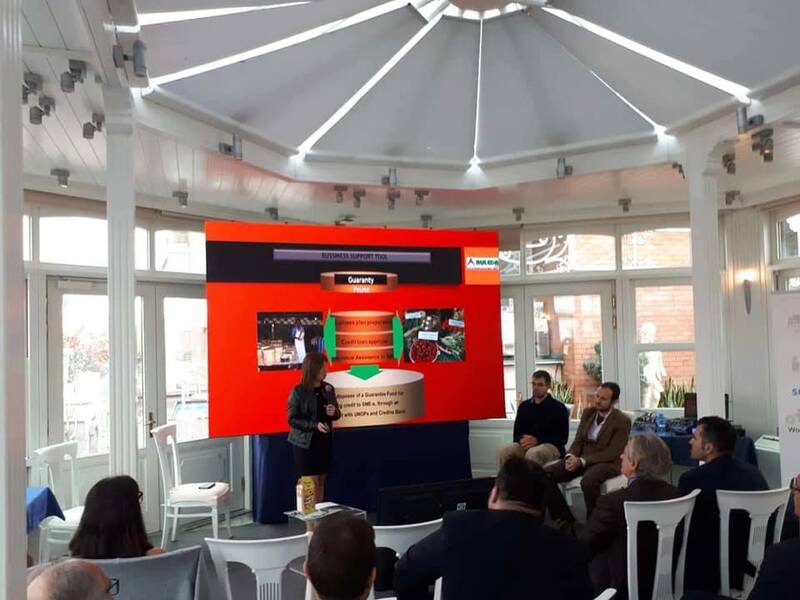 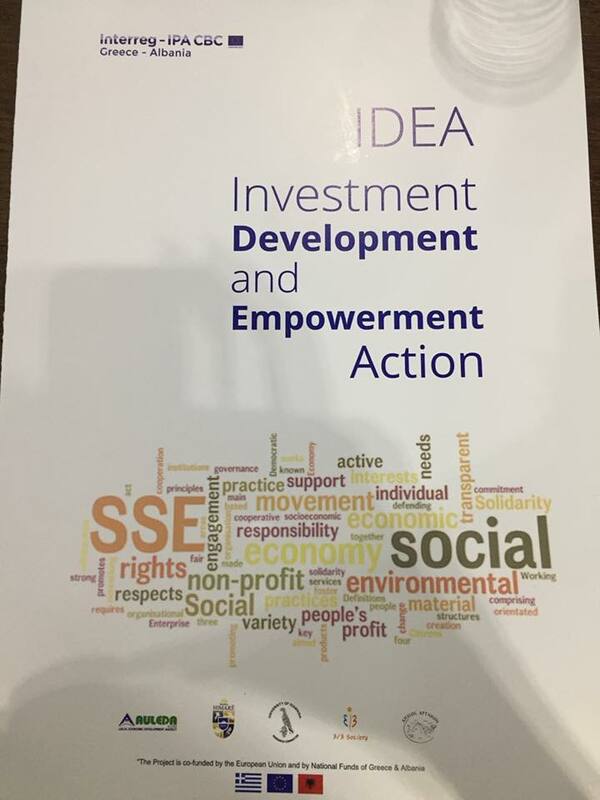 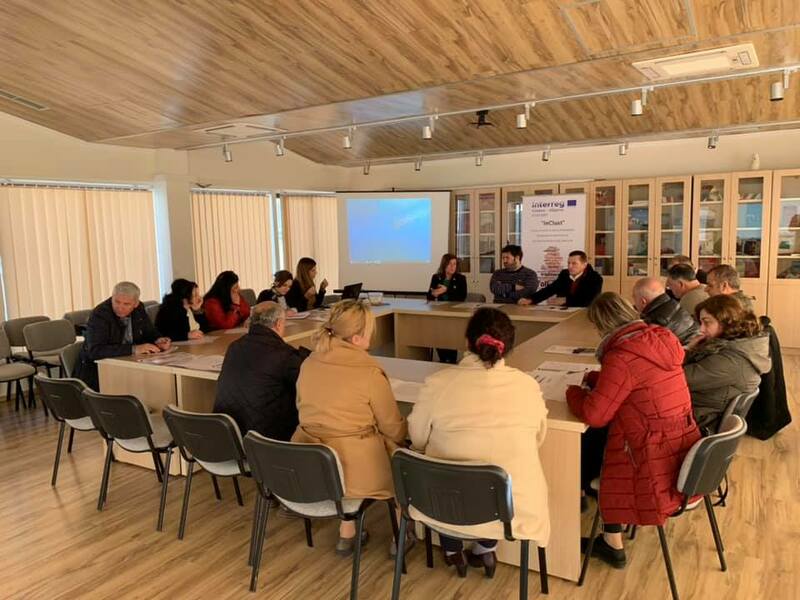 It was held today in the premises of Hotel International Vlora Workshop Internacional in the framework of the implementation of the Crafts In Action project. 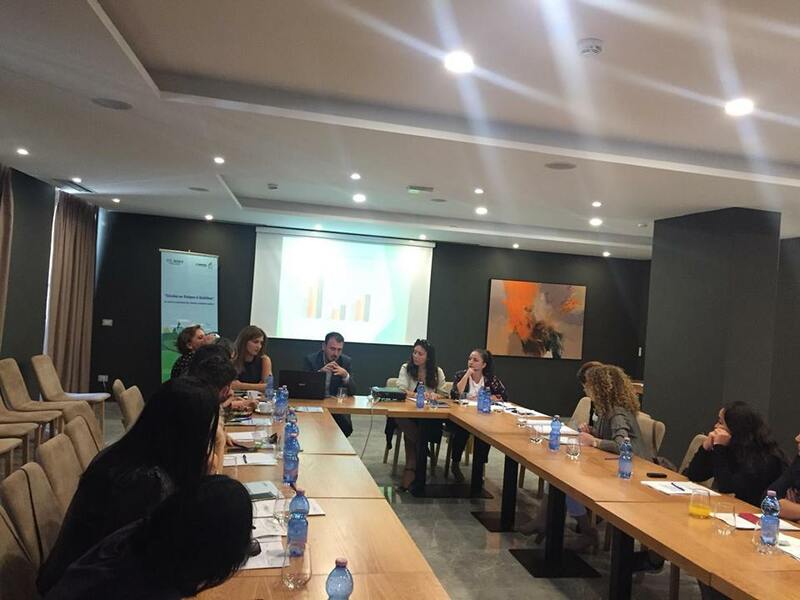 IPA Albania-Greece cross-border program 2007-2013. 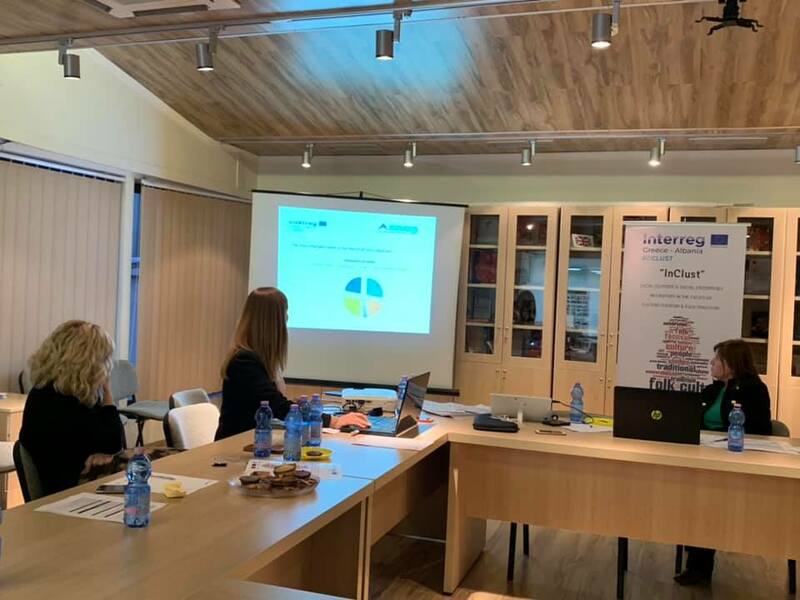 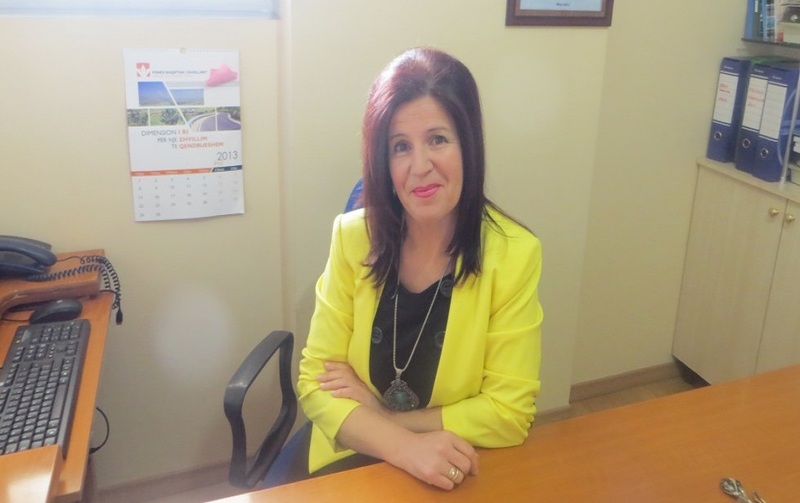 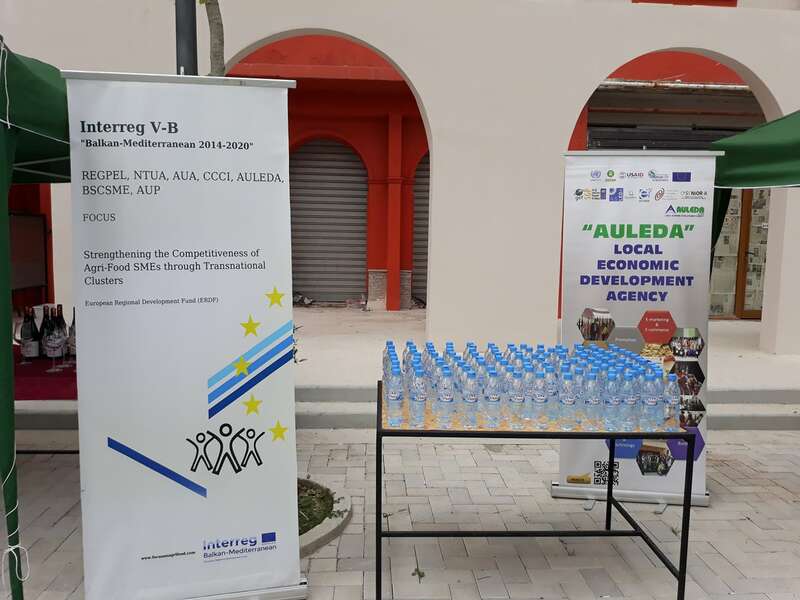 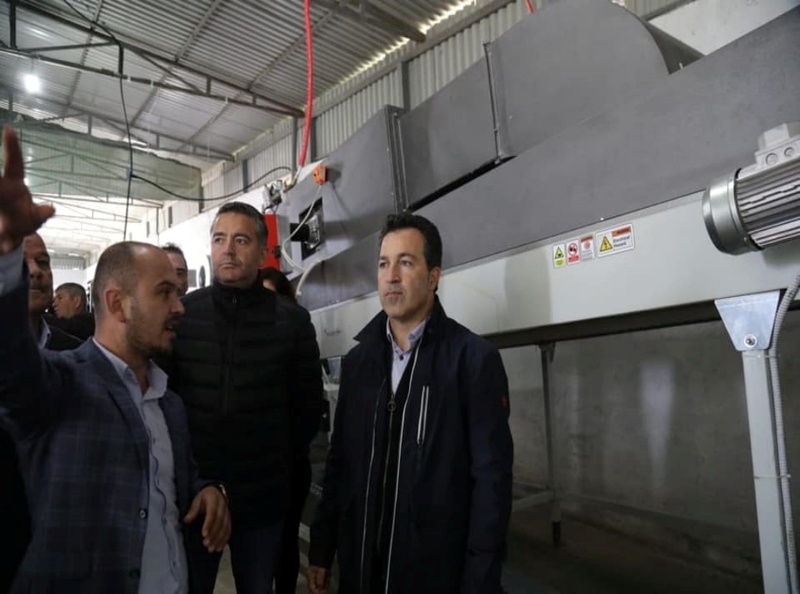 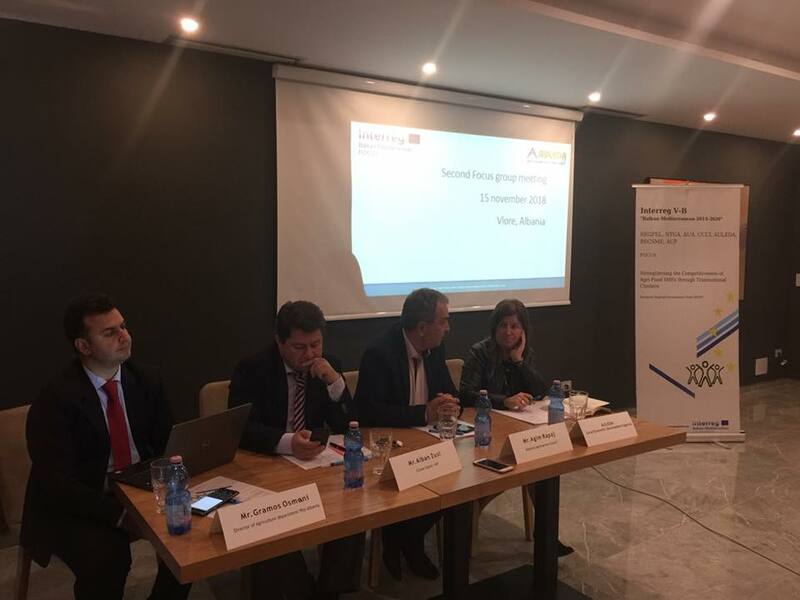 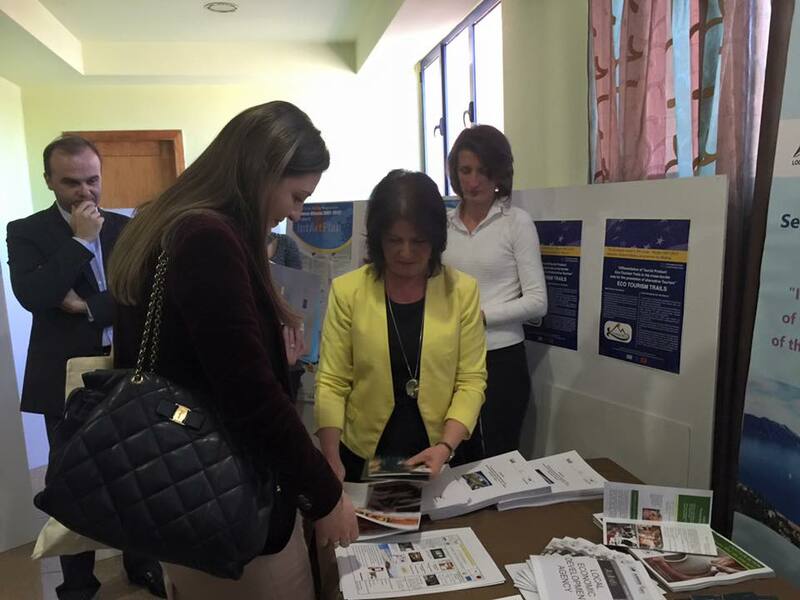 They honored the activity with their representative presence from Vlora Municipality, Vlora County Council, Dropull Municipality, Delvine Municipality, Euro Office Consulting Gjirokaster and artisans of the relevant regions involved in the project.